June 11, 2014 by iCepts Technology Group, Inc.
Microsoft Dynamics NAV is a business solution from Microsoft that is quick to implement, easy to use with the power to support your business ambitions. Building on the advancements made in Microsoft Dynamics NAV 2013, Microsoft Dynamics NAV 2013 R2 is the latest release of Microsoft Dynamics NAV. 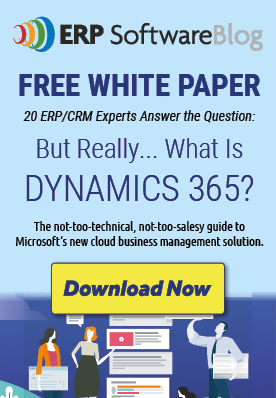 Microsoft Dynamics NAV 2013 R2 really is a business solution from Microsoft. Now you can offer customers the unique benefits of one unified experience by delivering powerful Office productivity, rich Microsoft Dynamics NAV business data and insight, and your distinctive business expertise. Microsoft Dynamics NAV provides interoperability with Office 365, which enables customers to drill down, analyze, share and collaborate with peers. And with new usability enhancements that make their solution easier and more familiar to use, customers will enjoy working seamlessly and effortlessly across all applications. Microsoft Dynamics NAV 2013 R2 gives you an efficient way to deploy, manage and scale your solutions, while controlling costs. 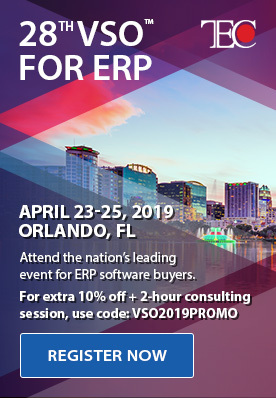 What’s more, new compelling application functionality, including enhanced cash management tools, support for SEPA – the Single European Payment Area, and partner tools to handle country specific SEPA format variations can help you to attract new customers. Microsoft Dynamics NAV is a business solution.It is beneficial for the costumers.